There are many ways you can make a complaint to the BBC. The quickest is to complain using their online form. 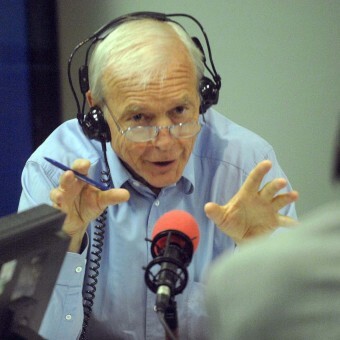 An independent report published in 2006 found that the BBC gives “an impression of equality” between Palestine and Israel which is “fundamentally, if unintentionally, misleading”. Today, nothing has changed. The BBC’s reporting continues to give the impression of a conflict between two equal sides. It is misleading and inaccurate. 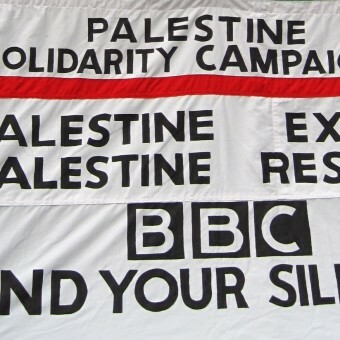 Palestine Solidarity Campaign works to challenge the BBC’s false narrative. You can challenge it, too. The BBC is funded through public money and enjoys a semi-monopoly on broadcast news coverage. Once its online content is included, the broadcast regulator Ofcom estimates that the BBC enjoys 70% of the UK share of viewing of national and international news. As such, it has a unique responsibility, enshrined in the BBC Charter, to provide news that is balanced, fair and accurate. In the case of its coverage of Palestine and Israel, it does not live up to this responsibility. Audiences are constantly presented with the Israeli perspective on events, while being kept in the dark about Israel’s atrocities committed against the Palestinians. The BBC’s Guidelines on Accuracy state that all content must be ‘well sourced’ and ‘based on sound evidence’. Unbalanced reporting from a public broadcaster must be challenged. Well-informed public opinion is vital to the Palestinian cause, and the BBC plays a major role in forming public opinion. In the ‘How to make a complaint’ and ‘Resources’ sections below, you will find information on how to complain to the BBC about reports which lack accuracy and/or impartiality. 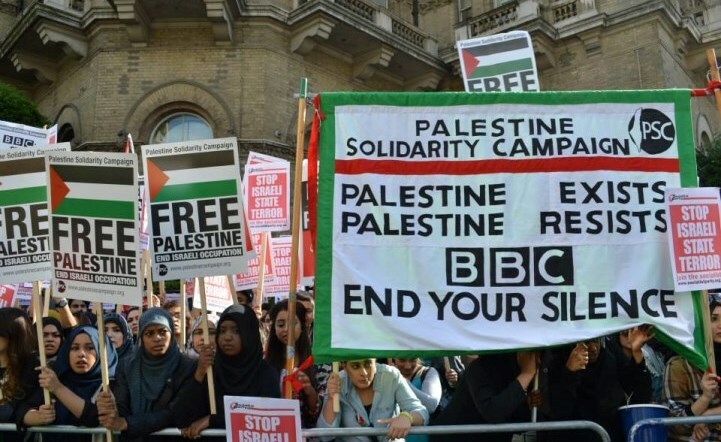 BBC guidelines stress that ‘due impartiality’ must be given to controversial subjects, meaning reporting on Palestine and Israel should be balanced. You will need to know the name of the programme you’re complaining about, and the date it was broadcast. If you’re complaining about an article on BBC Online, you’ll need to include the url (link) in your online or postal complaint. Whether you make your complaint online, by post or by phone, always request a reply from the BBC. 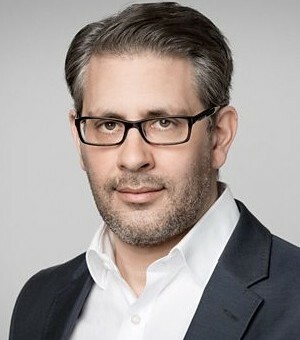 In 2006, an independent panel, chaired by Quentin Thomas, produced a report assessing the impartiality of BBC coverage of the Palestine/Israel situation. 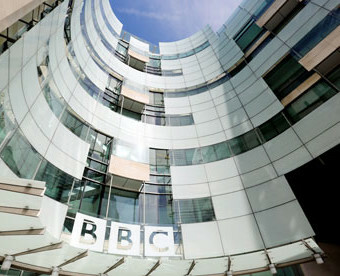 Under the terms of the BBC Charter, the BBC is required to commit to due accuracy in its programming and online content. Controversial subjects must be treated with due impartiality in the BBC’s news and other output dealing with matters of public policy or political or industrial controversy. Ofcom is the independent regulator for the communications industry. However, it is not responsible for complaints about accuracy or impartiality in BBC programmes. These are the responsibility of the BBC executive, as outlined in How to Complain to the BBC.